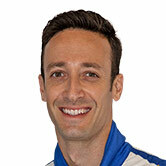 Nissan will celebrate 50 years of business in Australia at the Sandown 500 Supercars Championship event this weekend. 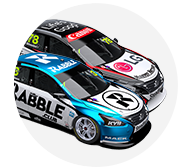 In the first of the endurance races for 2016, the #23 Nissan Altima Supercar of Michael Caruso and Dean Fiore will mirror the look of the 1966 Bathurst 500 class-winning Datsun 1300 of Japanese drivers Moto Kitano and Kunimitsu Takahashi. 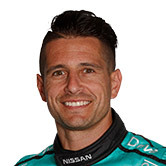 “When Nissan was incorporated in Australia back in 1966, one of the first things we did was to go motor racing,” said Nissan Motor Co. (Australia) Managing Director and CEO Richard Emery. “It is fitting that now, as we celebrate half a century of our Australian operations, that we salute the success of the Datsun 1300 that won its class in the 1966 Bathurst 500. 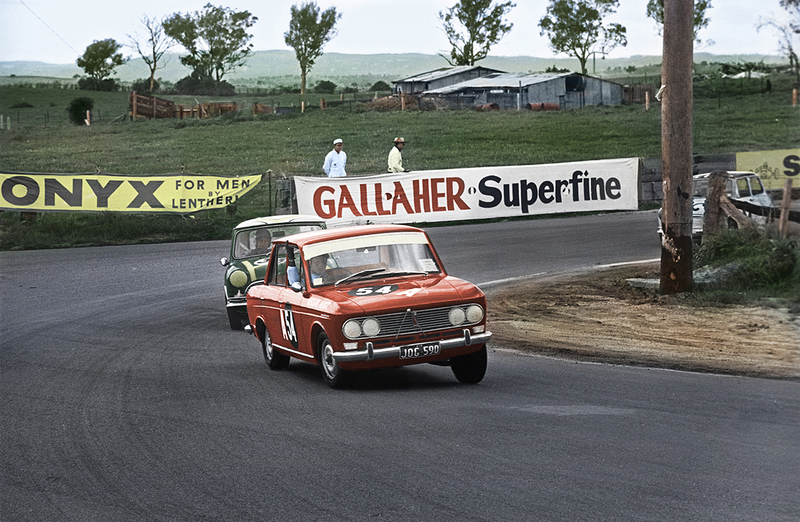 To demonstrate the Datsun 1300’s outstanding reliability, Nissan entered three factory-prepared cars in the 1966 500 mile event at Mount Panorama. The trio went on to finish first, second and fourth in Class A, with the #54 Datsun of Kitano/Takahashi winning Class A and finishing 26th overall. The other Datsun entries were driven by Australians, with John Roxburgh/Doug Whiteford finishing second in Class A and John Colwell/Fred Sutherland in fourth place. After its initial triumph, the success of the Datsun nameplate continued, with various Datsun models winning Class A in seven of the next eight Bathurst endurances races. 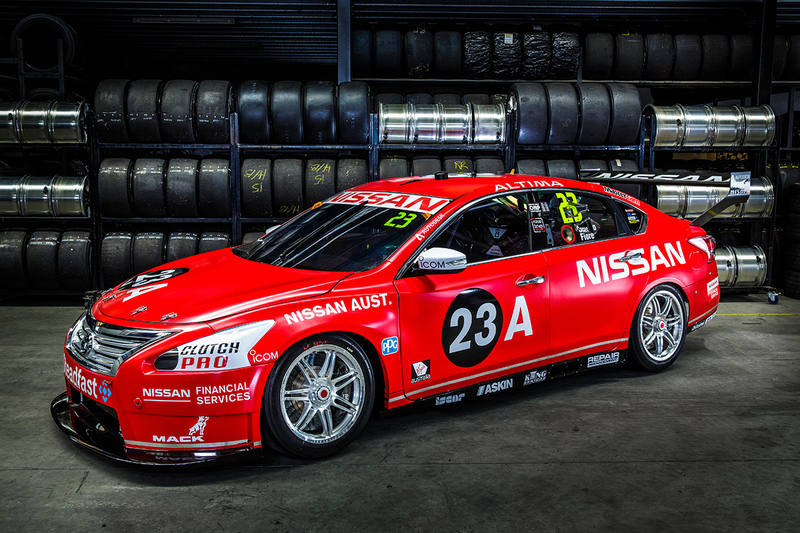 The new-look Datsun-inspired Nissan Altima Supercar will hit the 3.1km Sandown circuit on Friday for practice, with qualifying races held on Saturday before the main 500km race on Sunday.